In this update we read about the Mary's House walk on Sunday, the City2Surf, and what's happening inside the house, including the beautiful artwork. 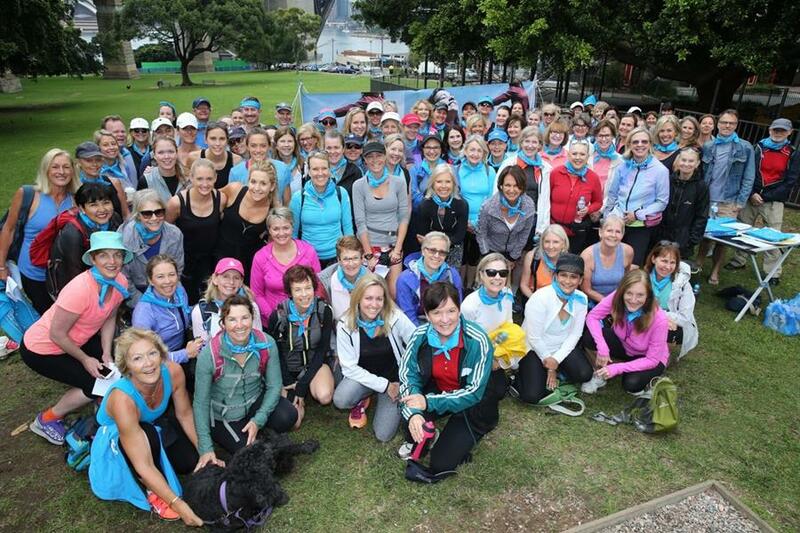 The Mary's House walk across the Harbour Bridge from Kirribilli to Watsons Bay is this Sunday 15th. Women, men, kids and dogs are all welcome. How are things at Mary's House? 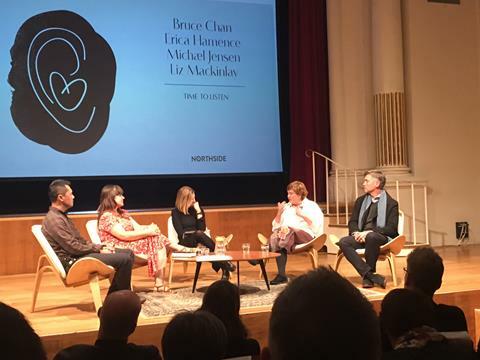 An update on what's happening in the house and the 'Time to Listen' domestic violence event. 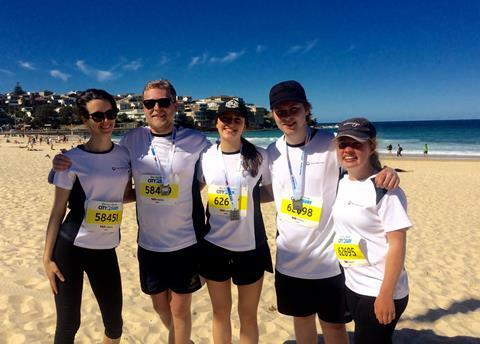 Mary's House took part in the world's largest fun run, the City2Surf and the Lane Cove Fun Run for a great community event. Ever wondered what to say or do when someone says they're in trouble? All our volunteers are trained by Lifeline and pick up some great tips on how to help. 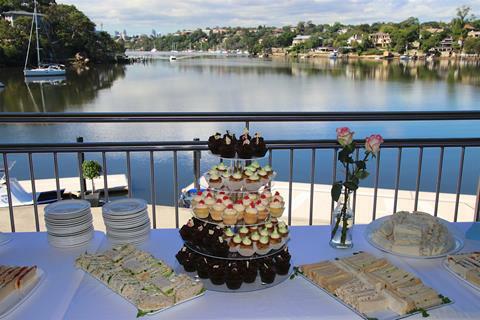 It was a gorgeous day for a morning tea at St Ignatius College Riverview. 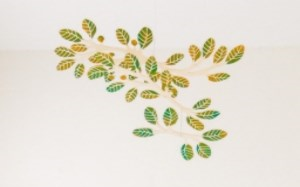 All the artwork in Mary's House was especially designed and made with our residents in mind. 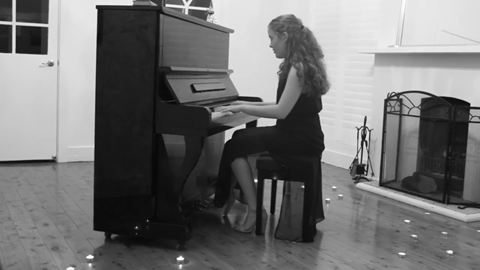 Check out this story and video on the gorgeous artwork. North Sydney Women's Benevolent Association Ltd, trading as Mary's House. There are links below if you'd like to share on social networks or forward to a friend so they can subscribe too.You are receiving this because you have supported Mary's House. If you do not wish to receive Mary's House updates you can unsubscribe below.